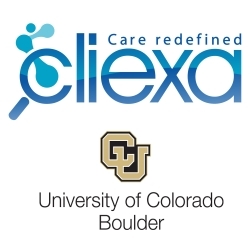 Denver, CO, February 28, 2018 –(PR.com)– cliexa, Inc., which offers a suite of mobile platforms for chronic disease management, announces its collaboration with CU Boulder’s CANLab and Institute of Cognitive Science (ICS). cliexa will collaborate with CANLab’s team, headed by Tor Wager, a professor of psychology and neuroscience, as they lead in multidimensional pain tracking and predictive analytics research. CU Boulder jointly filed a provisional patent with cliexa for the multidimensional objective pain concept with CANLab. CANLab focuses on identifying a particular pattern of brain activity, which is diagnostic of physical pain. cliexa-Ease’s mobile platform hosts the research concept and is being used to further develop CANLab’s existing pain studies. cliexa-Ease will deliver an exclusive pain assessment model which, in collaboration with CU Boulder, anticipates commercialization by mid 2018. Professor Tor Wager leads CANLab, which is housed in CU Boulder’s Institute of Cognitive Science (ICS) and the Psychology and Neuroscience Department. CANLab uses machine-learning to develop fMRI-based biomarkers for clinically relevant outcomes, such as pain. It subsequently tests how psychological factors influence these biomarkers. 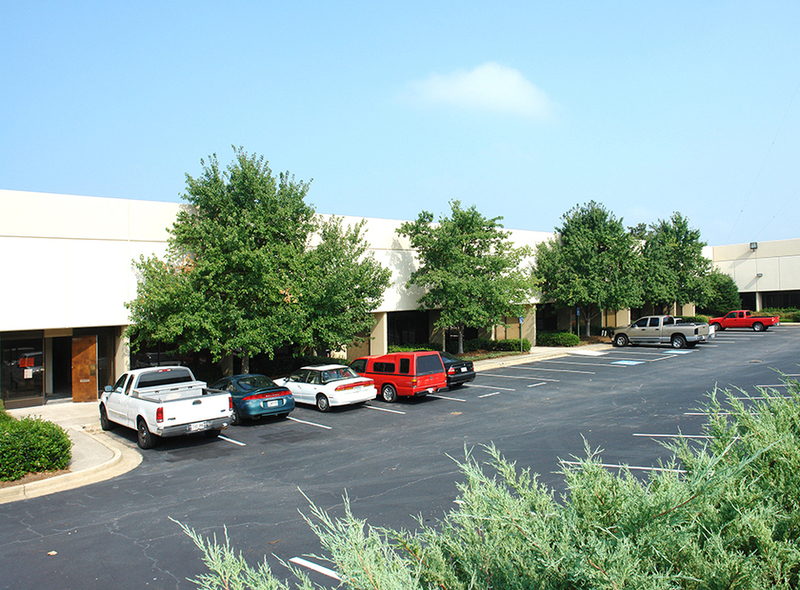 The lab also engages in collaborative, translational research, which incorporates brain systems-level analyses into the study of clinical disorders, including PTSD, depression, schizophrenia, and chronic pain. The mobile platform technology developed by cliexa enables patients to track their chronic disease activity by quantifying symptoms using scientifically-proven and clinically-validated scoring models. 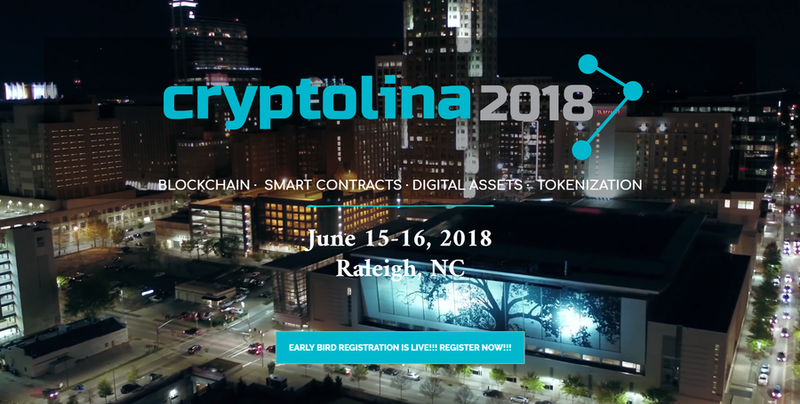 cliexa delivers quantified disease activity and medication adherence through patient reported outcomes through real-time integration to electronic medical records, which streamline processes and increase efficiency in population health management.